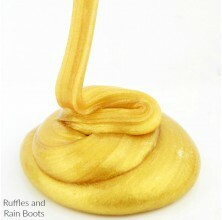 We love making new slime recipes here on Ruffles and Rain Boots. 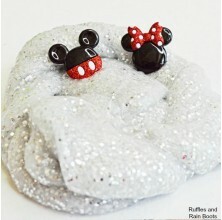 Look no further for the best glitter slime, butter slime, and so many more! 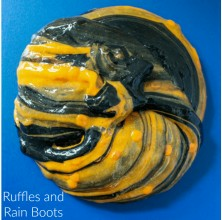 Thanks for stopping by to one of our favorite sensory and science craftivities for kids: slime recipes on Ruffles and Rain Boots. 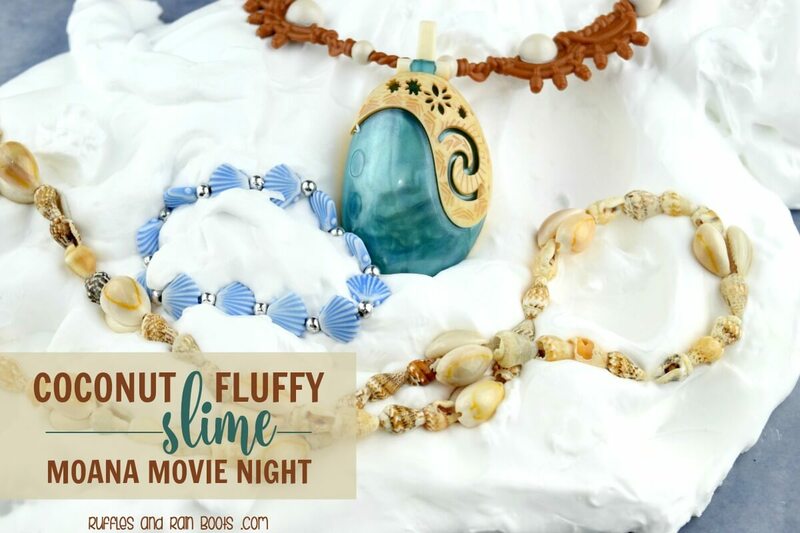 Whether you’re just getting started and need basic slime recipes or you are looking for some movie night craft inspiration, we are here to help. 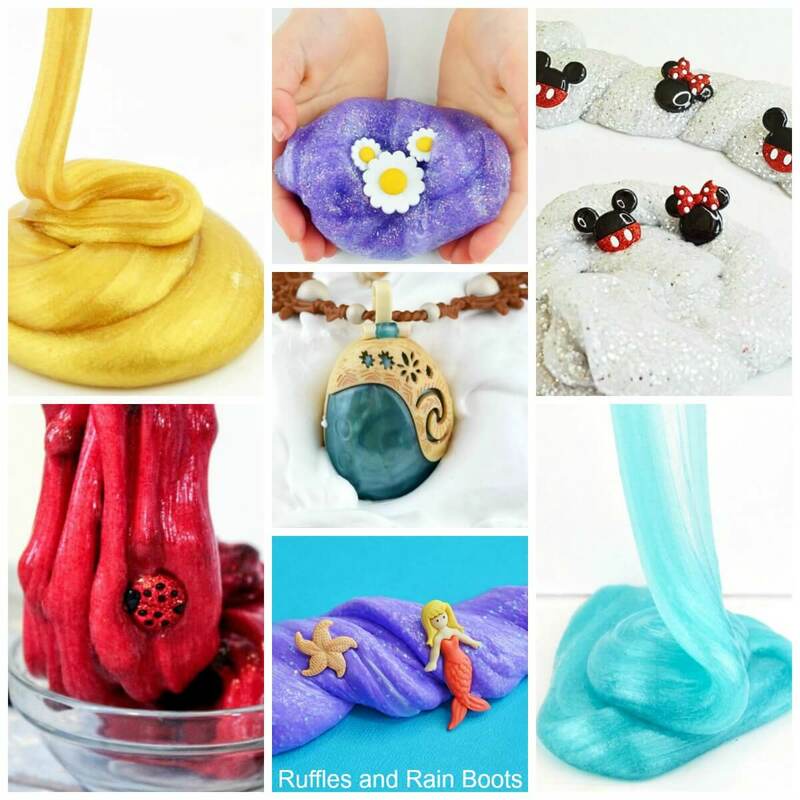 Below are a few types of slime and farther down the page are all the slime and sensory play activities you’ll find here on the ‘Boots. 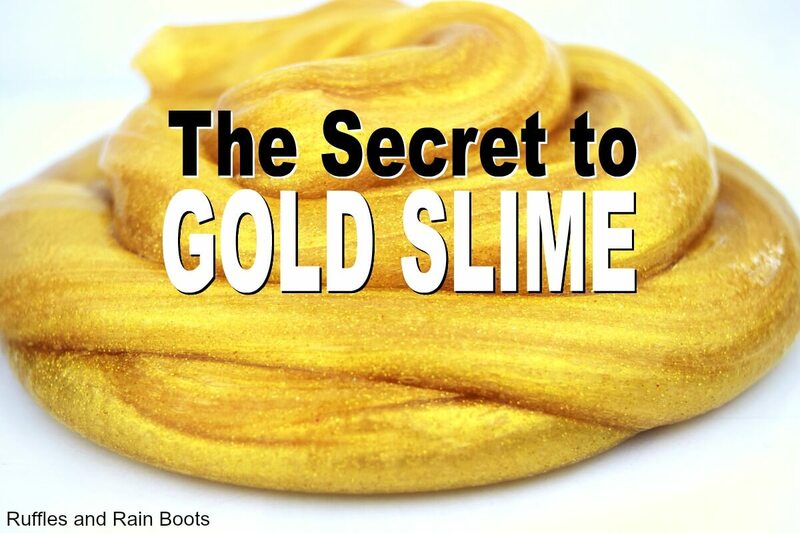 We tested so many ways to get our gold slime recipe to be the shiniest and stretchiest. After a lot of trial and error (and a little help from a slime professional), we got it!!! 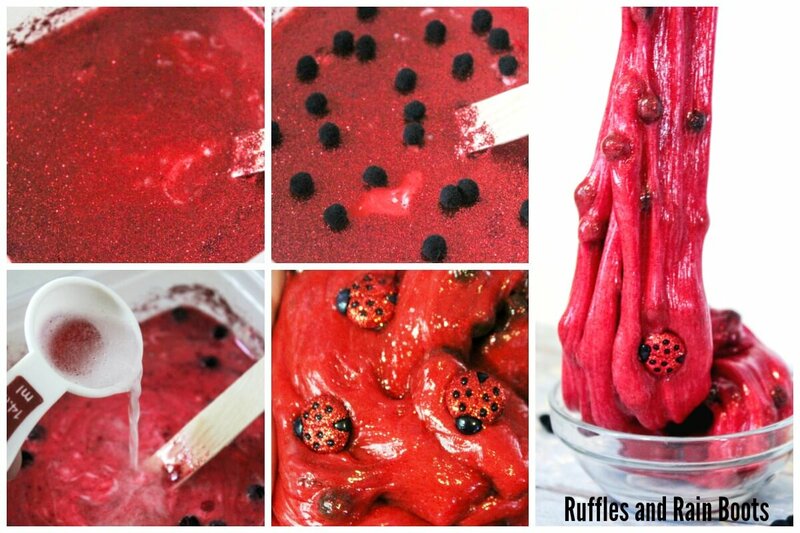 We share how we get deep, rich, and bold red ladybug slime that would be great for Christmas slime, Halloween slime, or even Minnie Mouse slime! 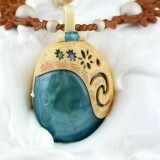 Blue Mica Powder Slime – WOW! 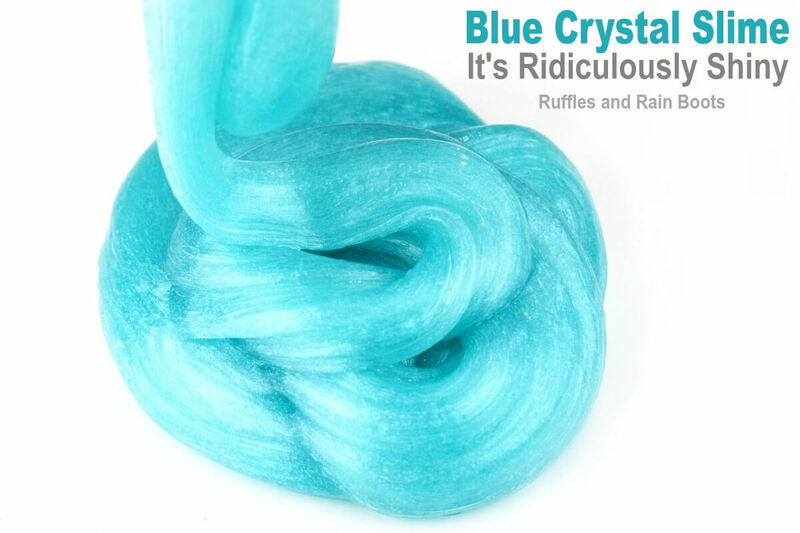 This blue crystal slime looks like the crystal blue of the Carribean, which would make it perfect for a slime sensory play session with pirates, treasure hunters, or mermaids. 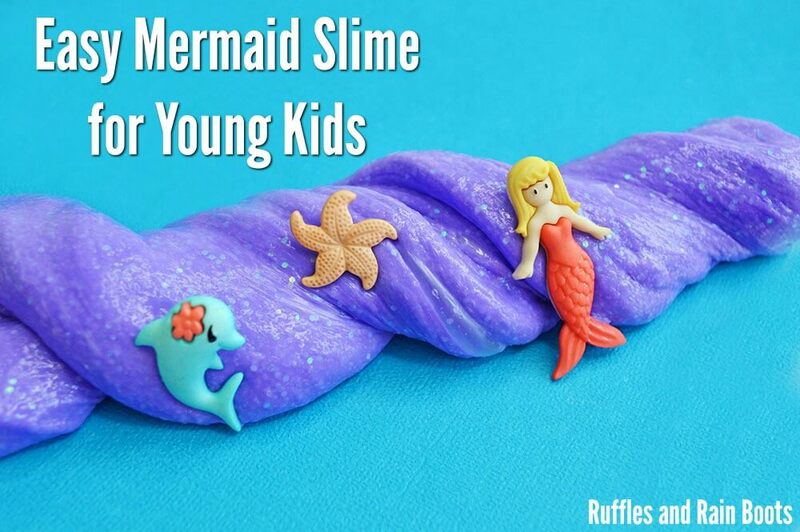 One of the most impressive slime recipes for kids is a simple glitter slime. You can use a glitter glue to “cheat” or brave the tricky craft staple. 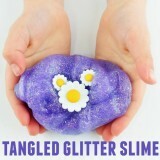 Psst: we love using glitter in our slime and it stay contained in the slime. 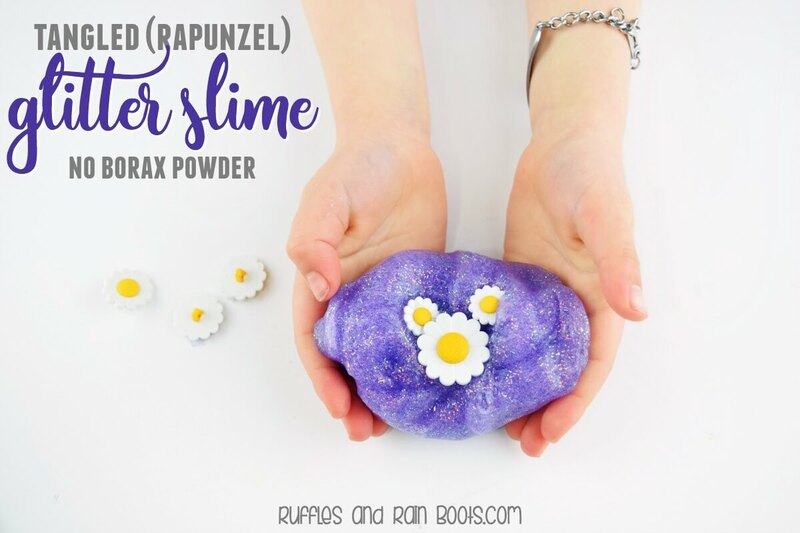 This Tangled movie night Rapunzel glitter slime holds a special place in my heart. 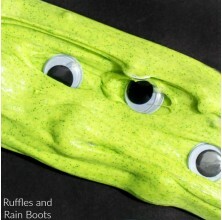 It was the first slime recipe my daughter wanted to share with you all here on Ruffles and Rain Boots. 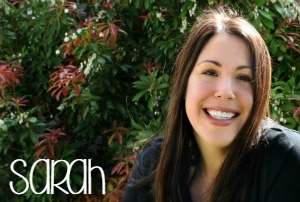 It’s a simple recipe with powerful shine and gloss. 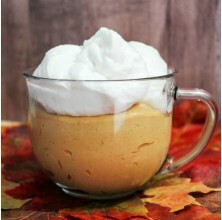 This is a very simple recipe, perfect for the youngest hands. 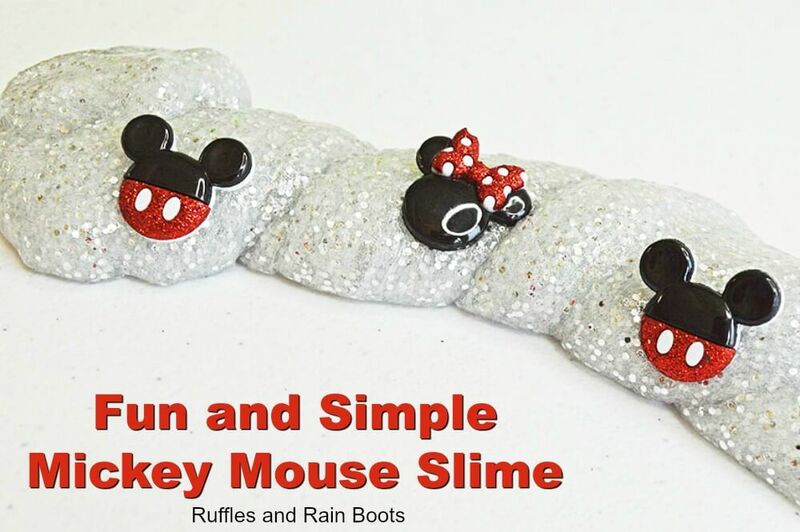 Make a fun, shiny Mickey Mouse slime for Disney fans. 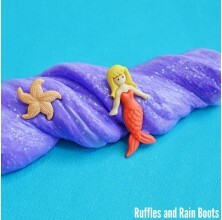 This mermaid slime recipe is a much-loved recipe by fans of Disney’s The Little Mermaid. 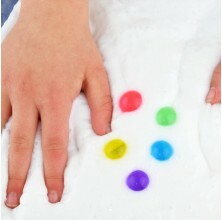 It’s sparkly and makes a great sensory play with small buttons or figures. 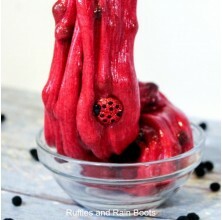 We have tried – and failed – more times with this particular slime than any other. Is it workable? Yes. Does it last? Not very long. That being said, this Teenage Mutant Butter Slime was absolutely the hit of a playdate and lasted about 2 hours with rough and tough play. The kids loved it! 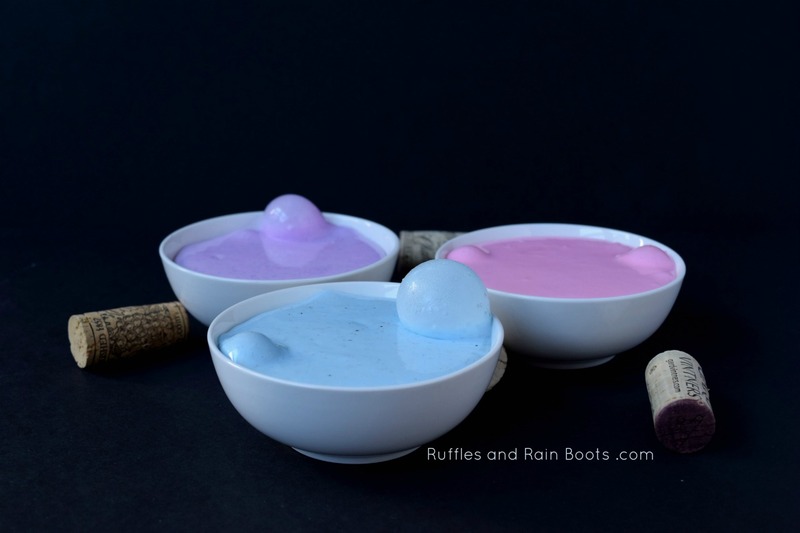 Fluffy slime recipes rely on a poofing agent – yes, I just made that up. 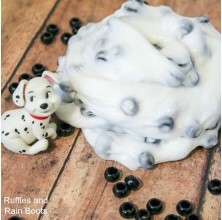 The easiest additive is shaving foam (not gel) and we love the texture of this slime. 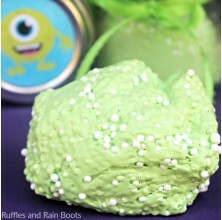 The scent isn’t the only amazing this about this Moana fluffy slime recipe! 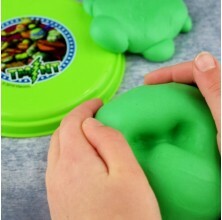 It’s ridiculously easy to put together and has a texture like no other slime. 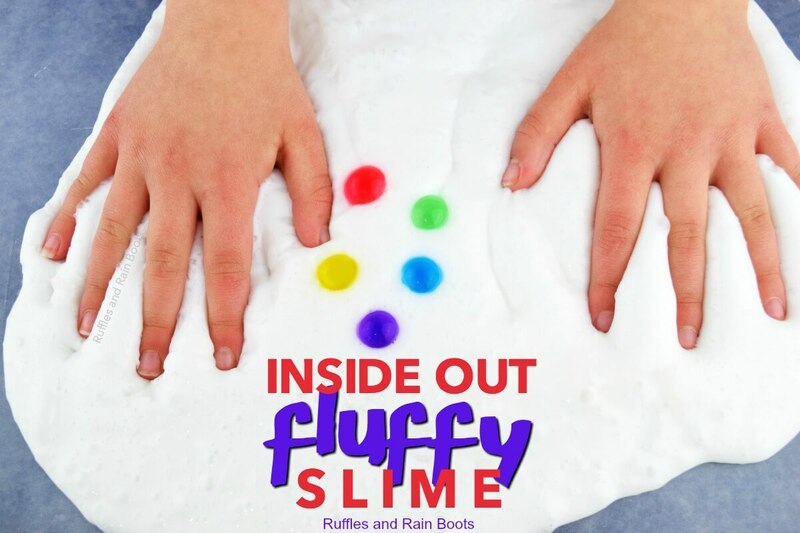 We used our basic fluffy slime, added in expanded water beads, and laughed hysterically for an hour when playing with this fun Inside Out slime. 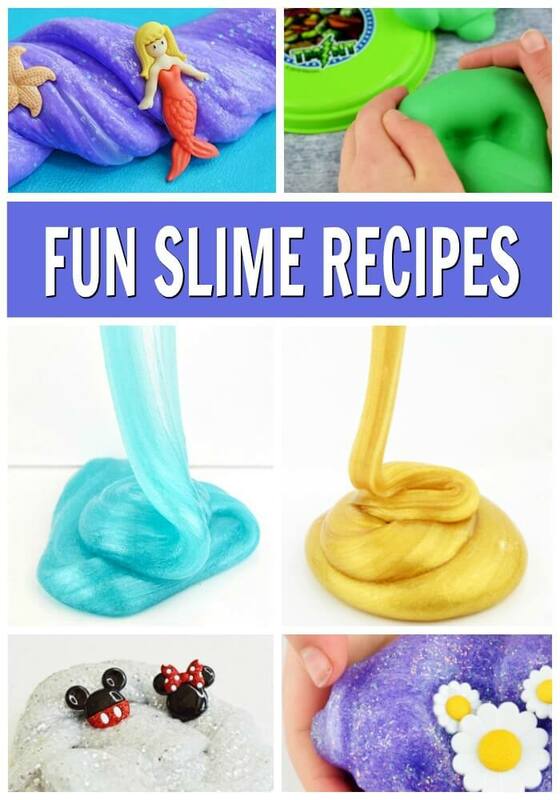 This craftiness with slime for adults is one for the ages. If you’ve never played with the slime your kids make, it’s pretty fun. 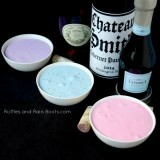 But don’t take my word for it, set up this quick tasting. 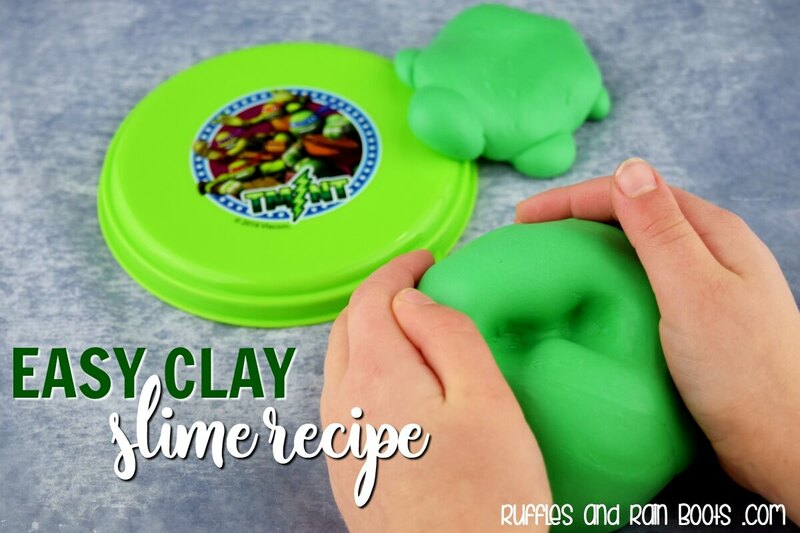 If you are looking for more fun slime ideas, check out Little Bins for Little Hands’ amazing slime guide.